New CD 'Momento' In Stores Now! 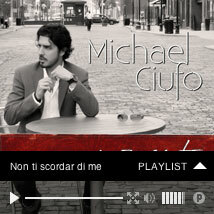 After 8 months in the studio, Michael is thrilled with his latest record, “Momento”. 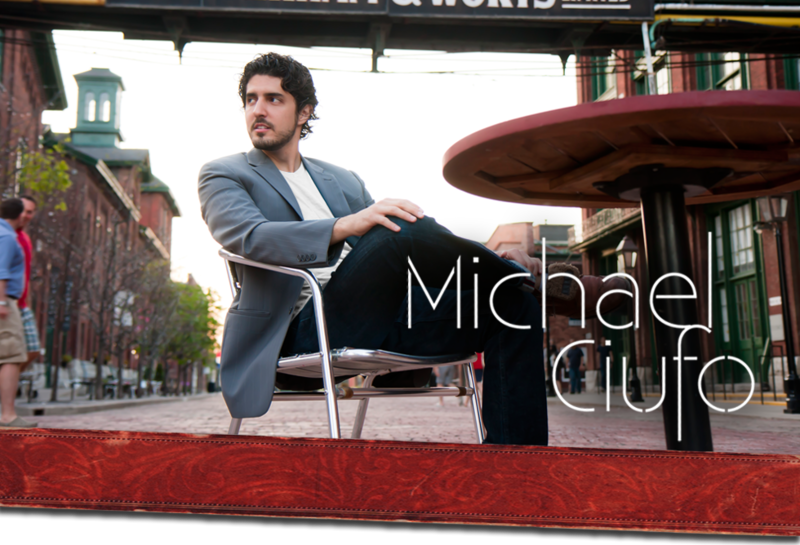 Produced by Canadian songwriter, Chris Bilton, Momento openly straddles two worlds of singing for Michael: that of the classically trained opera singer and crossover vocalist. This album reveals Michael’s two true loves, and highlights his proficiency in both genres. Momento represents a musical fork in the road for Michael as he demonstrates his incredible technique performing classical arias, songs, and musical gems, and shows his diverse musicality as he delivers the emotional impact required for the popular, newly composed songs contained on the album. Visit Michael’s Store page to pre-order your copy today!!! Michael on Tim & Sid!! Michael LIVE at the Brock Centre for the Arts!